Muse Channels 'Teen Wolf' For New 'Something Human' Video - GENRE IS DEAD! Muse get futuristic and weird in their new video for “Something Human.” The clip shows frontman Matt Bellamy racing to return a VHS to what has to be the world’s last Blockbuster. Along the way, he’s chased by fellow bandmates Chris Wolstenholme and Dominic Howard. Directed by Lance Drake, it features several references to 80s classic Teen Wolf, starring Michael J. Fox. Check out the video below. 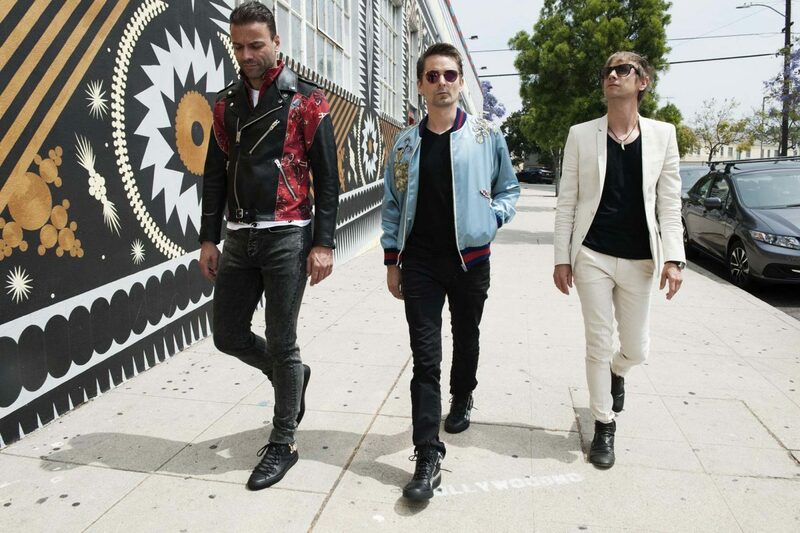 “Something Human” is taken from Muse’s upcoming eighth studio album, out this November. So far, no further details about the LP have been revealed. Muse’s last studio album was 2015’s Drones. The band recently released their Drones World Tour film in theaters for one night only earlier this month. The film featured performance footage and highlights of the tour’s stage production. A home release has not been announced. I think Muse has officially lost me with this one. Pingback:GENRE IS DEAD's Releases Of The Week: MUSE, Kodaline, Imagine Dragons and more! - GENRE IS DEAD!